Shawols were already excited when it was announced that Key from SHINee would be making his solo debut a few weeks ago. Now, more details about his debut have been revealed! 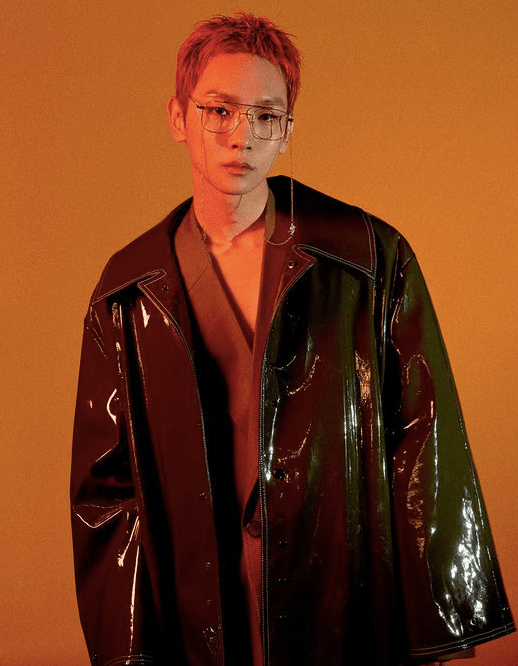 Key will release the digital single ‘Forever Yours‘ on multiple streaming sites. These include Melon, Genie, iTunes/Apple Music and Spotify. It will be released on November 6th at 6pm KST. ‘Forever Yours‘ is a R&B and pop song that has tropical house vibes. After the digital single is released, it will be followed by a full album later in the month. Furthermore, former Sistar member Soyou will feature on the track ‘Forever Yours‘. Key has been very active in the music industry this year alone. On July 6th, his collaboration with British group Years & Years came out. His remix of their song ‘If You’re Over Me‘, in which he added his vocals, gained popularity among fans. Furthermore, he participated in SHINee‘s full comeback with their sixth album ‘The Story of Light‘. Are you looking forward to Key‘s solo debut? Let us know in the comments below.